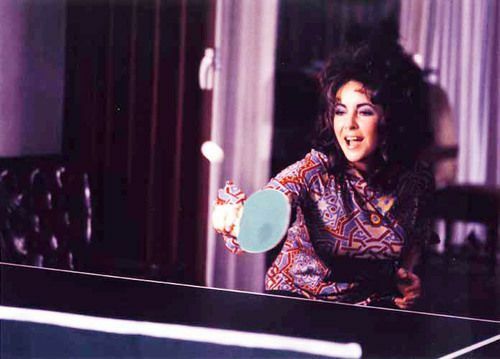 This entry was posted on 24/01/2012 at 17:58 and is filed under Uncategorized with tags Album, Elizabeth Taylor, Ping Pong Hall of Fame. You can follow any responses to this entry through the RSS 2.0 feed. You can leave a response, or trackback from your own site. Menuda paliza os pegaría Liz. jaja! Eso habría que verlo!